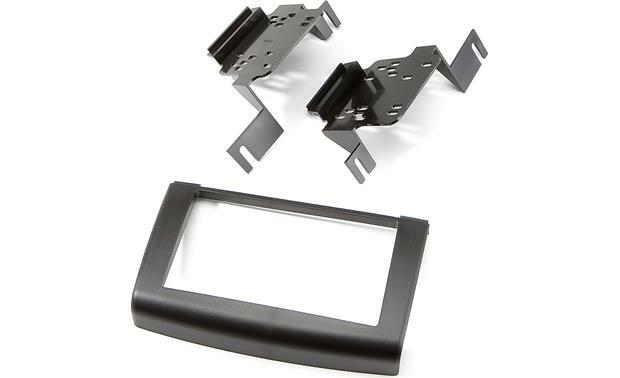 The Metra 95-7425 kit allows you to install a double-DIN (4" tall) car stereo in your vehicle's dash opening. 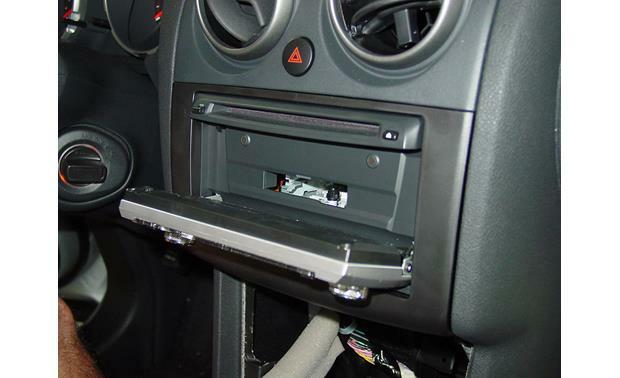 Please enter your vehicle information or call an Advisor at 1-888-955-6000 to find out if this kit is compatible with your vehicle. Warranty: 60 days. This kit worked well, and looks great in my Nissan Rogue. It does feel a bit lightweight, but again, it did the trick. 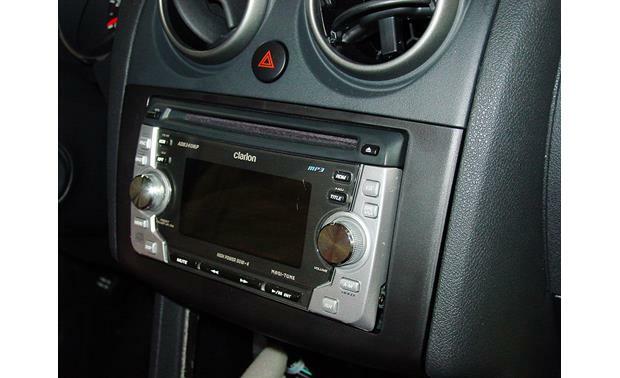 Searches related to the Metra 95-7425 Dash Kit Fits select 2008-10 Nissan Rogue models — double-DIN radios.